Courtesy of Central Texas Realty Mart, Carolyn Merworth. Please, send me more information on this property: MLS# 13226542 – $69,000 – 3909 Fm 1496, Comanche, TX 76446. 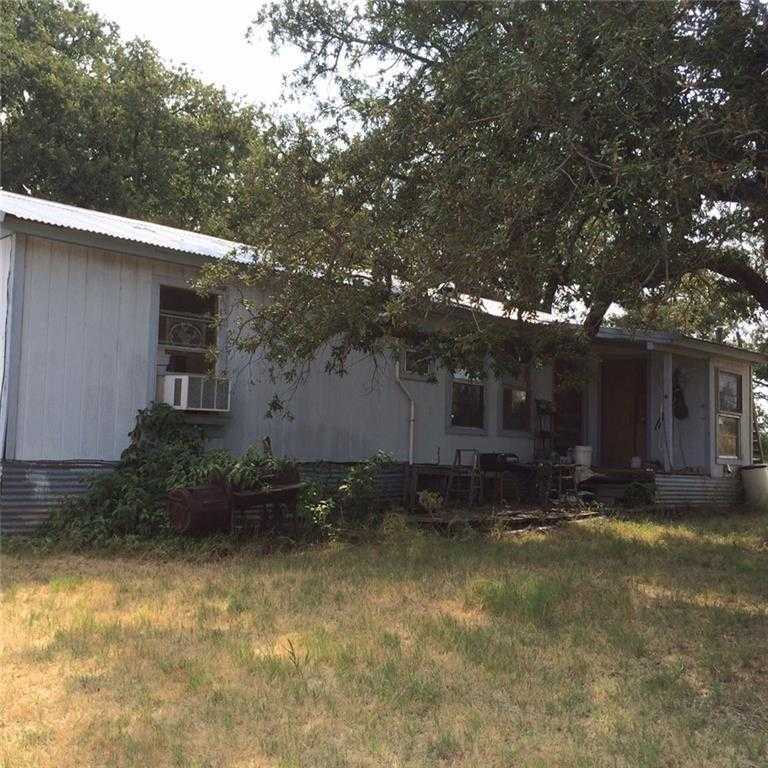 I would like to schedule a showing appointment for this property: MLS# 13226542 – $69,000 – 3909 Fm 1496, Comanche, TX 76446.